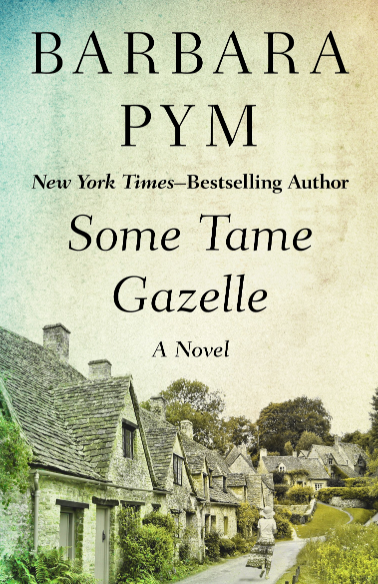 Initially we had planned two giveaways for German Literature Month but now, thanks to the generosity of another editor, there is additional one today. I’m particularly pleased as this gives me the opportunity to introduce archipelago books who are offering the title for this giveaway. Archipelago books have one of the most interesting catalogs of literature in translation I have seen so far. They offer great titles from all over the world. If you don’t know them yet it’s worth having a look at their site. Some of their books are prize winners, also in the category “Best translation”. For German Literature Month I have the opportunity to give away one copy of one of the classics of Austrian literature, Joseph Roth’s Job. Job is the tale of Mendel Singer, a pious, destitute Eastern-European Jew and children’s Torah teacher whose faith is tested at every turn. His youngest son seems to be incurably disabled, one of his older sons joins the Russian Army, the other deserts to America, and his daughter is running around with a Cossack. When he flees with his wife and daughter, further blows of fate await him. 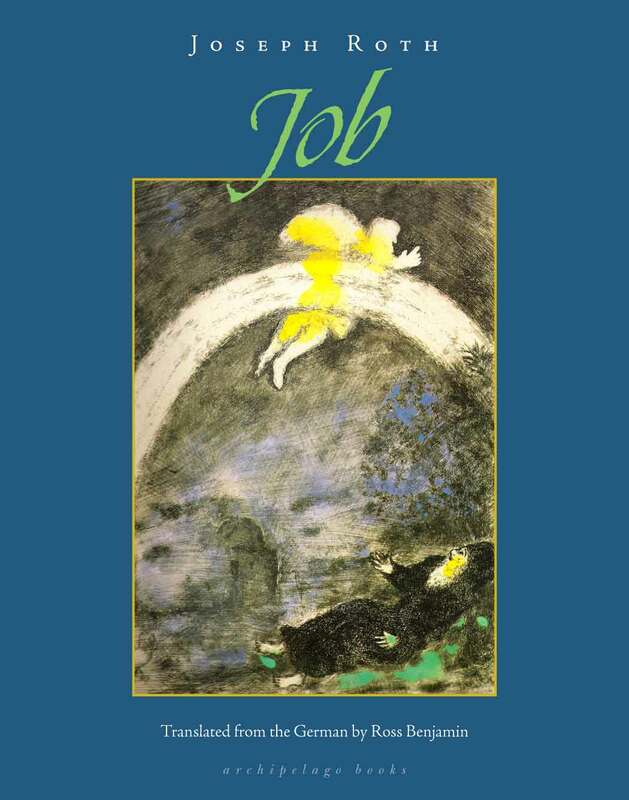 In this modern fable based on the biblical story of Job, Mendel Singer witnesses the collapse of his world, experiences unbearable suffering and loss, and ultimately gives up hope and curses God, only to be saved by a miraculous reversal of fortune. As you can see, this is a novel that comes with high praise. If you are interested in reading this book, just leave a comment. The competition is US only. 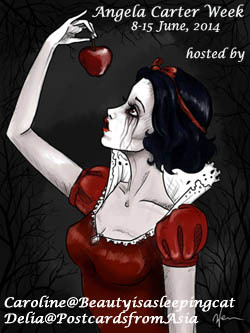 The winner will be announced on Monday October 22 2012. I’ll enter for this one Caroline. You’re right. Archipelago books has some excellent titles, and the editions are also very pleasing. Yes, I think they are doing really great. I’ve got a few of their titles to read now and am looking forward to them. The choices are really great. I want to read mine soon. I love Roth and free books so I guess I should leave a comment. What do you think? Can’t look at the Archipelago site. I’ll buy more books! It’s ausper dangerous site. I went over the catalog and every second title sounded really good. Thanks for introducing Archipelago – it’s a double-edged sword, though. Bang goes my resolution not to buy any more books before I take at least 50 down to the charity shop. Job sounds good, thanks for the chance of a free one. Yes, they have a rather enticing catalog. I shouldn’t have looked at the archipelago site either. 🙂 The Norwegian title on the home page looks amazing. Thanks for the link, Caroline. You’re welcome. I’m not sure which one you mean, I’ll have to have another look too now. That looks very interesting. I hadn’t even seen it. I’ve got an Arabic one. My Struggle: Book One is amazing, though Knausgaard’s other title from Archipelago, A Time for Everything, really bowled me over. He’s definitely a writer worth your time. Thanks for that comment. He certainly sounds interesting. Thanks for offering the giveaway. I am in! I had never heard of this but I do love connections with all things Biblical. The Harold Bloom quote is impressive as he is a hard critic to please. Joseph Roth is an author you should try sooner or later. I like Zweig but prefer Roth, he is less sentimental. What timing–I was just thinking about what I’m going to be reading next month (and already contemplating starting now ahead of the game)…this sounds interesting, so I’d love it if you threw my name in the virtual hat. Thanks! Of course, you’re in. I’m tempted by Rith as well. He’s such a great writer. Yes, please throw my hat in the ring. Or my name in the hat. Or both. Thanks! Archipelago is putting out some terrific stuff. They really have a terrific catalog. I’m not often this excited. Sounds like a great book. I wish all the competitors luck. I’ll have to keep an eye on this publisher. I wonder if they go to the London Book Fair. They are worth watching, the catalog is great. I don’t know if they go to any fairs. I can find out. While reading this post, I kept thinking who is Job, Christian and Islam have same history we differ after Jesus…but the English and Arabic names are different. Then it finally hits me who Job is when I read the description. Stories about people loosing faith to God always intrigues me as well as stories of people finding a religion. I was born with my religion, I love my religion but I always find it interesting to know what happen to others who discover or lost a faith. I would love to win this but it won’t be fair, will it? I agree, it’s a topic which interests me too. I still haven’t read this one. I always thought I’d have to read Job’s story in the Bible as well ti fully understand this book. I hope you and Lizzie and your giveaway publishers all receive some well-deserved book karma for your time and generosity, Caroline, but I’m going to hold off on being entered in the giveaway lottery since I bought Roth’s The Radetzky March earlier in the year without having made time for it yet. It’s one of several candidates for my German Lit Month reading roster, though. Cheers! Thanks for your comment, Richard. I want to reread the Radetzky March. We’ve read it in school and I still loved it. That should say something about the book. I hope you will read and review it. Count me in on this giveaway : ) the novel definitely seems to be an interesting read. Thanks a lot !! Sure, you’re in. Thanks for the interest. Leaving a comment but don’t really want the book thanks. I received a new German book this week – My First Wife by Jakob Wasserman pub Penguin Classics – never heard of it before but it looks pretty good. That’s intersting. He was an extremely popular writer but then was totally fogotten. My grandmother bought his book, so I have a very old collection. Unfortunately not at hand, would have been great to see if I got that title. Thanks for sharing the news.